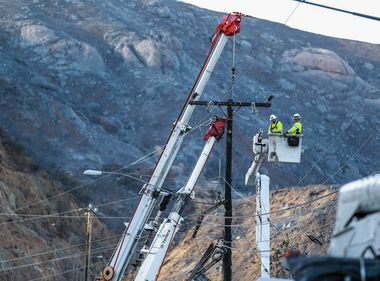 Hundreds of SCE workers begin making repairs to return Woolsey and Hill fire customers to service. 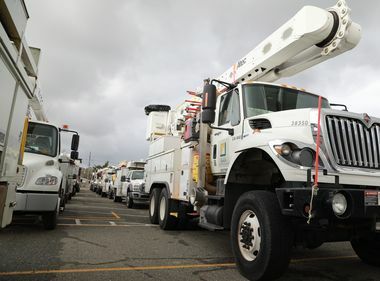 UPDATED Nov. 19, 8 a.m.
Southern California Edison crews are getting down to the challenging task of replacing at least 1,301 power poles that were destroyed or damaged in the Woolsey and Hill fires. So far, 500 SCE workers have replaced 665 poles and transformers and strung about 30 miles of wire. Due to the treacherous conditions, power restoration is expected to be slow. As of 8 a.m. Monday, about 4,700 customers were without power due to the Woolsey fire. 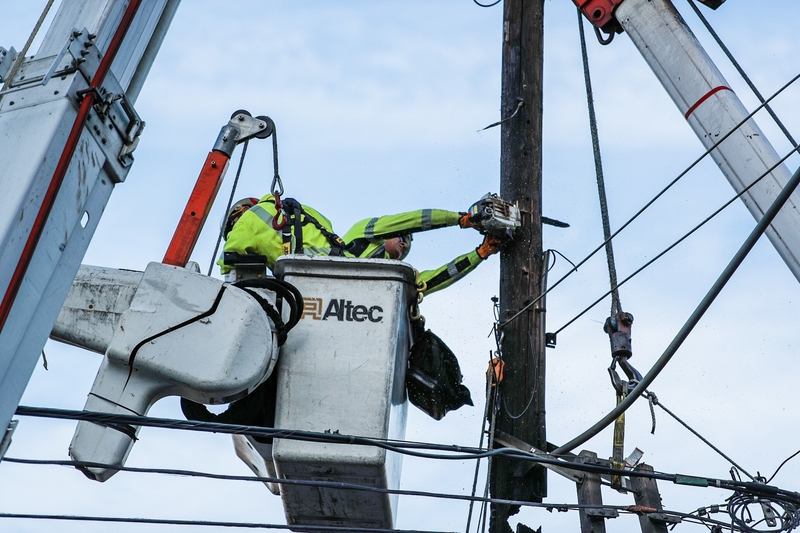 Outage numbers remain in flux because of the rapidly changing situation. SCE crews make repairs in Malibu. 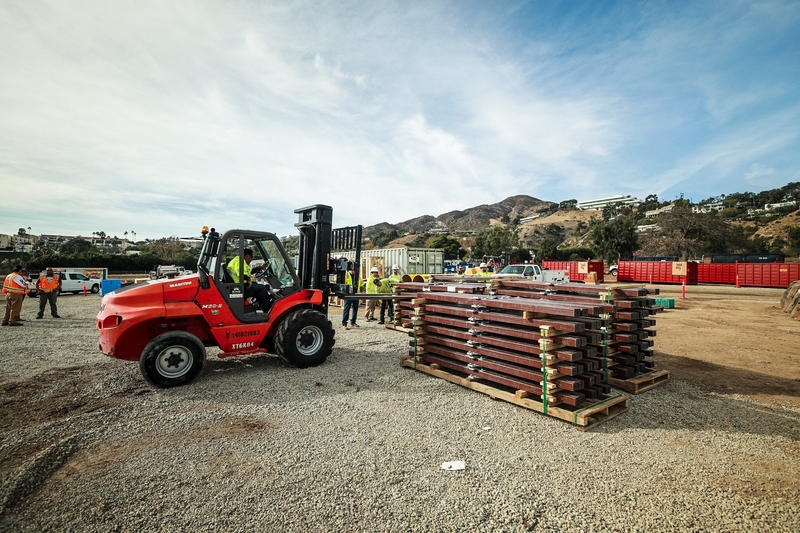 One of SCE’s restoration successes came early Wednesday morning after CalTrans and the CHP expedited approval for utility crews to string an additional wire across the 101 Freeway in Calabasas to restore service to 1,700 customers. About 500 feet of wire had to be strung across the freeway then an additional mile along Mureau Road. The freeway closure was expected to take 1 ½ hours but SCE crews were pre-staged on both sides of the freeway with ropes, wire and equipment. 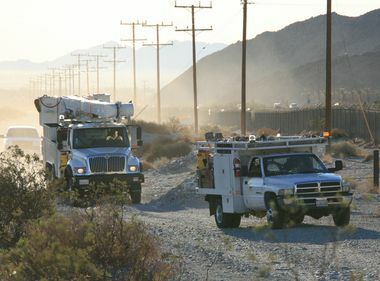 When the freeway was closed about 1 a.m., SCE’s crews were able to complete stringing the wire in about 20 minutes. By 8 a.m., SCE had restored power to 435 customers in the gated community of Mountainview and an additional 1,274 along Las Virgenes Road north of Mureau. SCE continues to monitor the fires. The utility is working closely with fire authorities to get into areas damaged by the fire, but access is limited due to safety concerns. Customers who are being allowed re-entry to fire areas are reminded they may not have electric service, and restoration of service may not be known at this time. Customers should refer to sce.com “Outage Center” for updated electric restoration. SCE and emergency responders also are reminding the public and customers that hazardous conditions exist in fire areas, and they should stay away from all utility infrastructure (poles, wires and ground level structures). 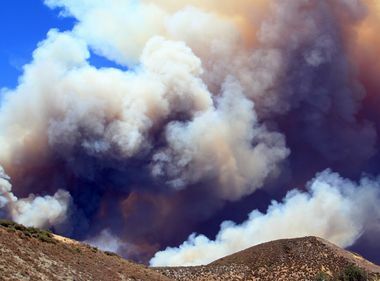 SCE is required to submit a report to the California Public Utilities Commission on certain types of incidents, including those receiving significant media attention (like a wildfire) that may involve utility facilities. SCE submitted an initial electric safety incident report on the Woolsey Fire, reporting an outage in the vicinity. The cause of the Woolsey fire has not yet been determined. No basic charges will be billed to SCE customers who have been evacuated. SCE can assist with extended payment arrangements while customers get back on their feet. Dedicated SCE representatives are available at 800-250-7339, Monday-Friday 6 a.m.-9 p.m., Saturdays 8 a.m.-5 p.m.
SCE reps will also be available at county local assistance centers. SCE will waive deposit fees for affected residential customers seeking to reestablish service for one year and expedite move-in and move-out service requests. 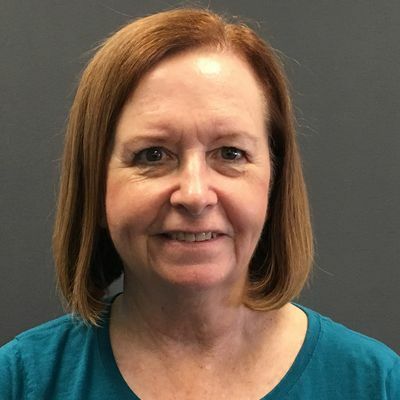 SCE will suspend disconnection for non-payment and associated fees, waive deposits and late fee requirements for residential customers. SCE will support low-income residential customers by freezing all standard and high-usage reviews for the California Alternate Rates for Energy (CARE) program eligibility in impacted counties until at least the end of the year and potentially longer, as warranted.